We hate to harp about the old days, but it is fascinating to see how much things have changed. Over a decade ago, those who were subscribers to a pre-paid wireless operator were looked down upon, and cut off from the rest of society. Instead of stitching a scarlet "A" on their tops, these people were forced to buy an off-brand phone so that everyone could laugh at them and make them feel bad. Things started to change, and soon pre-paid operators started to carry phones that even the most phone naive person in the world had heard of. The latest iteration of the Apple iPhone and the Samsung Galaxy S handsets were soon offered by these companies. 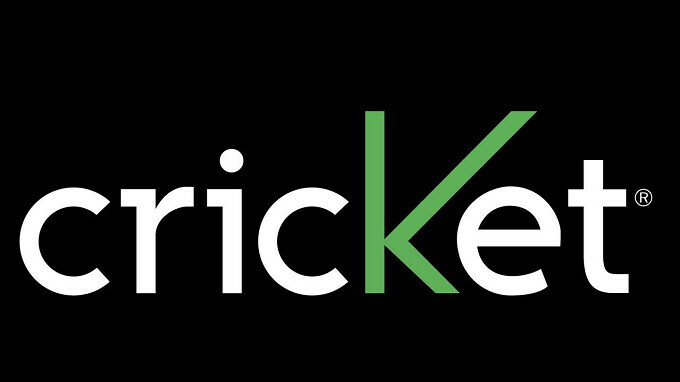 Sprint bought Virgin Mobile in 2009, T-Mobile bought MetroPCS in 2013, and AT&T picked up Cricket the very next year. Each deal brought a little more respectability for pre-paid wireless service providers. Samsung Galaxy S9-$499.99 with number transfer. Apple iPhone 7 32GB-$349.99 with number transfer. Apple iPhone 7 Plus 32GB-$469.99 with number transfer. Apple iPhone 8 64GB-$499.99 with number transfer. Apple iPhone 8 256GB-$649.99 with number transfer. Apple iPhone 8 Plus 64GB-$599.99 with number transfer. Apple iPhone 8 Plus 256GB-$749.99 with number transfer. Apple iPhone X 64GB-$799.99 with number transfer. Apple iPhone X 256GB-$949.99 with number transfer. Cricket also has some handsets that are free if you port over your existing number. Keep in mind that your phone is shipped for free, and will arrive the next business day. You must stay on Cricket for 6 months after activating the new line. For more information, click on the sourcelink below.